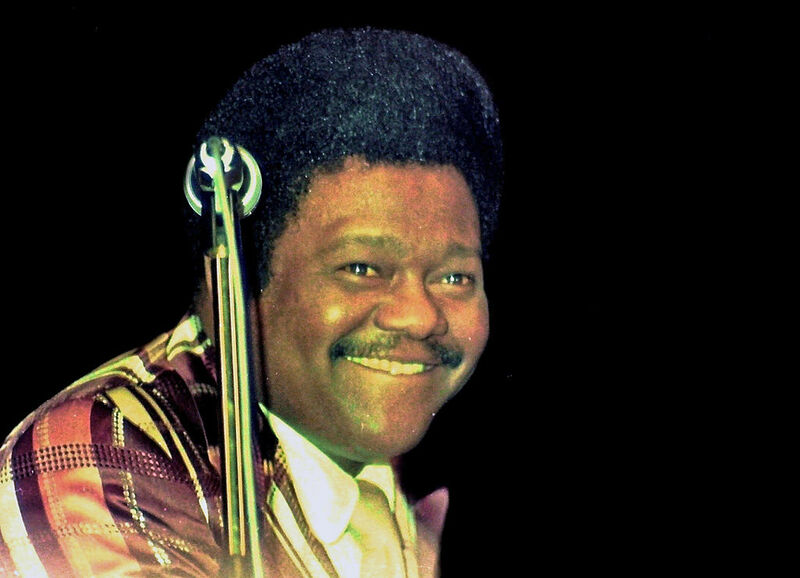 New Orleans native rhythm-and-blues singer, songwriter and pianist, Antoine “Fats” Domino, passed away Tuesday at 89. Fats was beloved by many—fans and fellow musicians alike—for his innovative music, boisterous personality and overall contribution to early rock ‘n’ roll. Even artists such as Paul McCartney and Randy Newman have drawn inspiration from his music. Domino was inducted into the Rock and Roll Hall of Fame in 1986, received the Grammy Lifetime Achievement Award in 1987, and four of his songs were named to the Grammy Hall of Fame for their significance in music history—“Blueberry Hill,” “Ain’t It A Shame,” “Walking to New Orleans” and “The Fat Man.” Most recently, Fats was inducted into the Rhythm & Blues Hall of Fame in August 2016.